This is not your typical classroom! ✓ Build and design a sustainable, working farm! 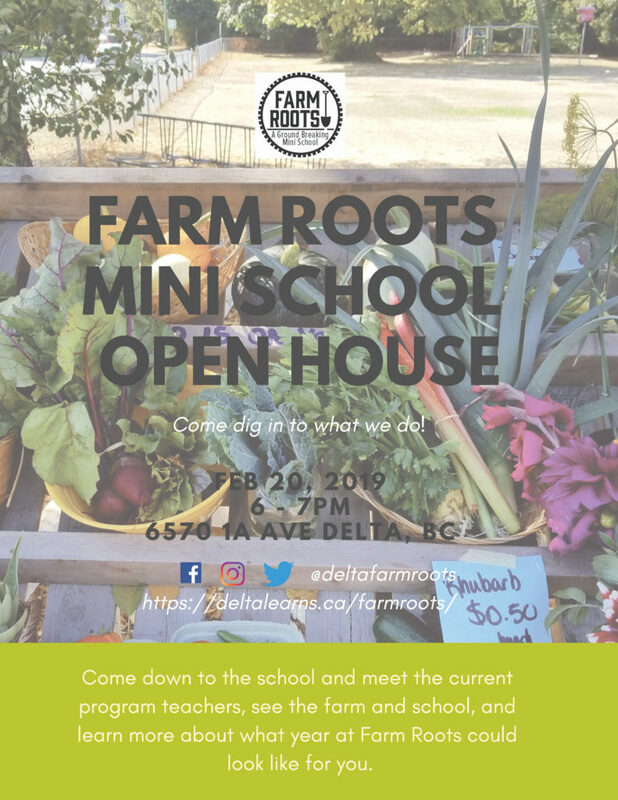 Come down to the school and meet the current program teachers, see the farm and school, and learn more about what year at Farm Roots could look like for you!